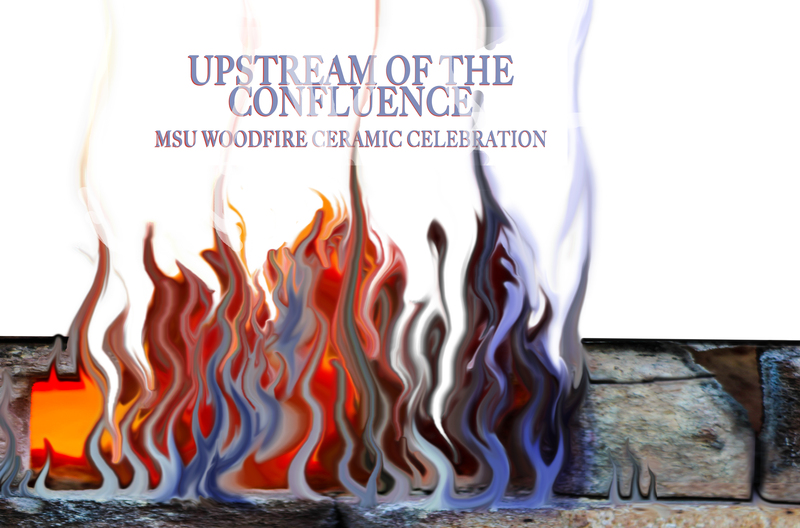 The School of Art at Montana State University is pleased to invite you to three receptions as part of Upstream of the Confluence, occurring on Tuesday, October 16th, from 4:00 pm - 8:00 pm, highlighting the evolution and convergence of woodfire practices in creation of the contemporary. 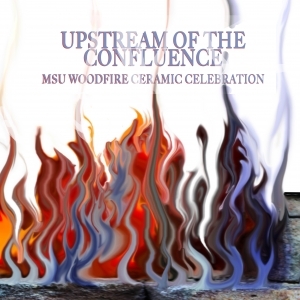 The celebration will takes place at four different locations across campus including the Helen E. Copeland Gallery, the Waller-Yoblonsky Gallery, the Exit Gallery, and the Beyond Gallery (a new pop-up space that will be on display outside of the Waller-Yoblonsky the evening of Tuesday, October 16th). 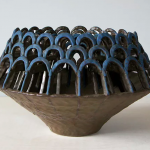 The Helen E. Copeland Gallery exhibition, East Fork, curated by Ella Watson, Josh DeWeese, and Dean Adams, will display alumni and faculty work including include Rudy Autio, Peter Voulkos, professor emeritus Frances Senska, professors Dean Adams and Josh DeWeese, as well as former students Rachael Marne Jones, Kelsie Rudolph, Danielle O’Malley, Mark Kronfuss, Boomer Moore, Mat Rude and many more from Monday, October 1st – Thursday, October 25th. 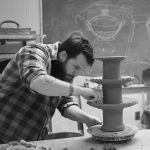 Attendees at West Fork on October 16th will also have a chance to view student woodfire pieces in Middle Fork in the Beyond Gallery, the brainchild of MFA candidate and ceramicist, Jon Bashioum. 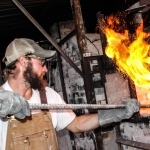 The Beyond Gallery is a mobile gallery intended to promote arts in Montana. 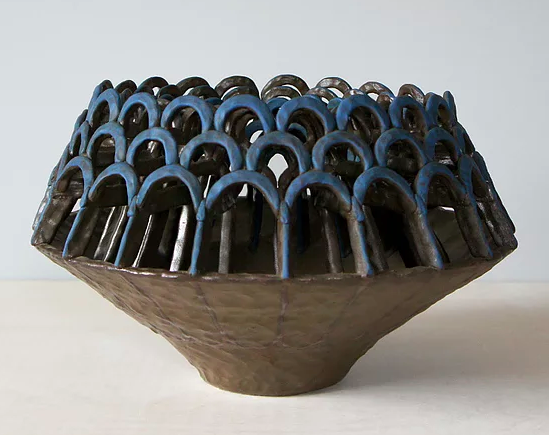 Installed in a 1987 MCI Motor Coach, the gallery is currently a work in progress and this show will be the first exhibition in this space after Phase I of renovations. 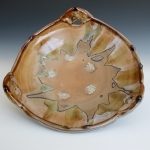 Middle Fork will feature student work based around the theme of woodfiring, portraying a respect for tradition and an enthusiasm for innovation. 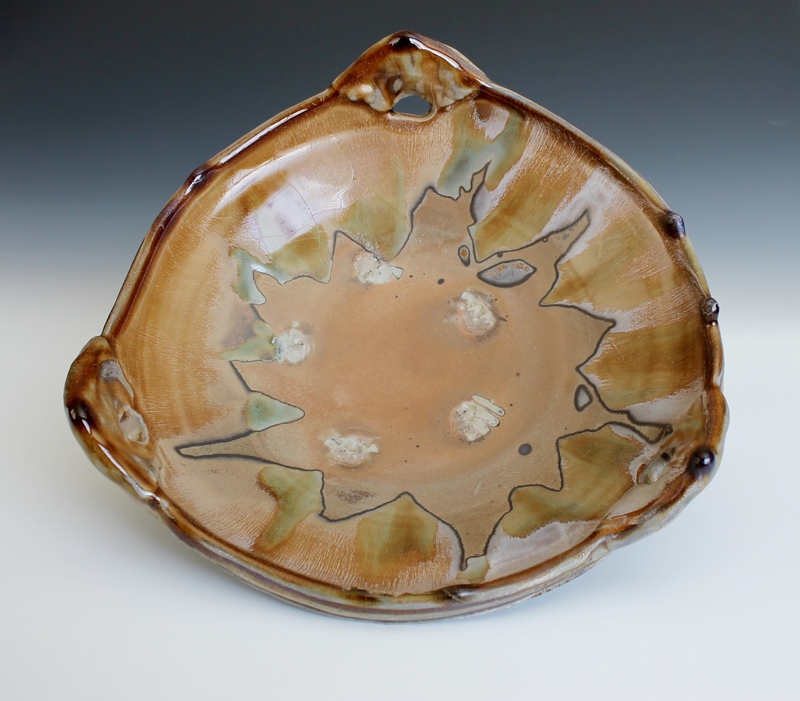 On October 16th, reception for Middle Fork and West Fork will take place from 4:00 - 6:00 pm at the Melvin Graduate Studios, followed by a reception for West Fork from 6:00 - 8:00 pm at the Helen E. Copeland Gallery. 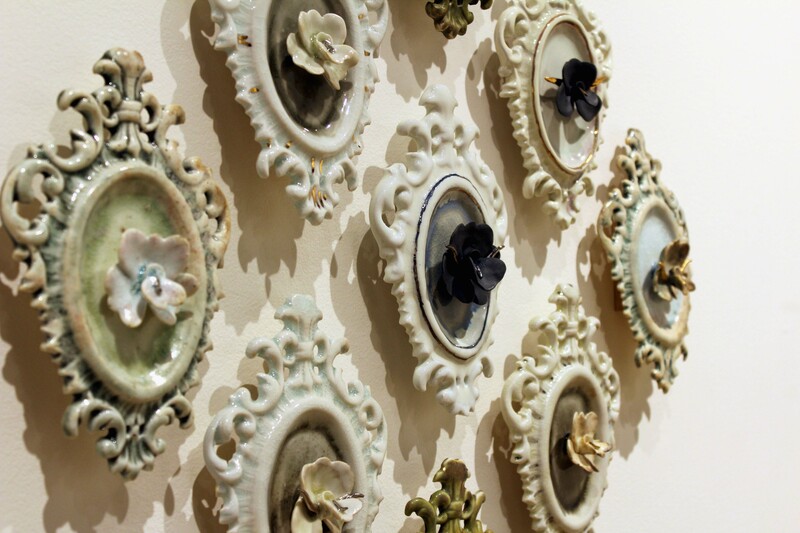 Both receptions are free and open to the public. 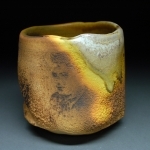 Please visit www.hecgallery.com for more details on these events, including artist bios, directions, schedules, and kiln histories. 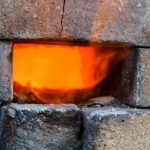 An average wood firing takes anywhere between three or four days, during which the fire is continually stoked and kept alive by loyal, anticipating craftsman. 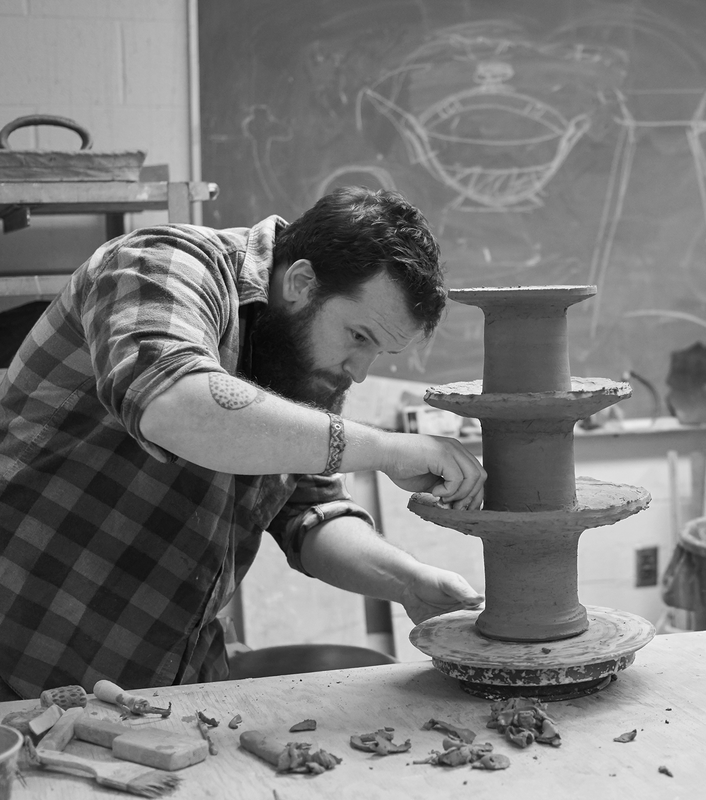 “Some of my closest friends and fondest college memories come from long days and hours spent prepping for and tending to a wood kiln,” Kronfuss recalls. Woodfiring unto itself is a dance with the heat, a slow burn that brings out the salts from the clay, whilst flames lick the muddy surface. 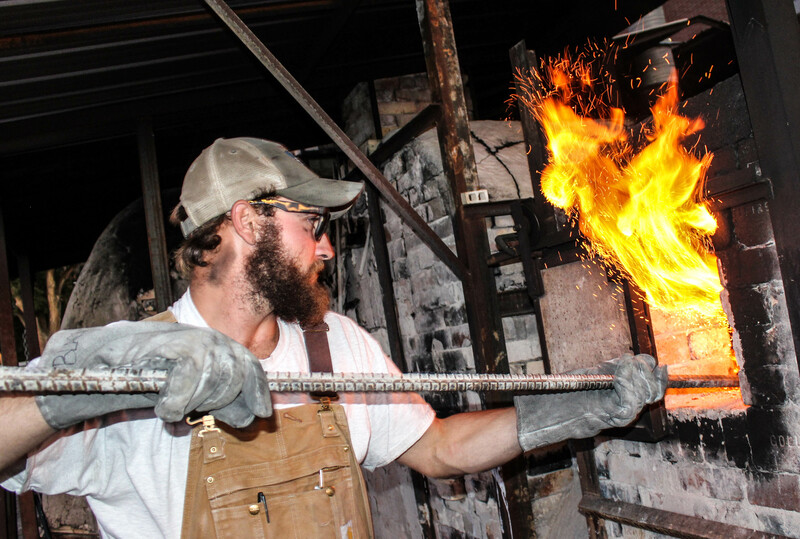 There is an element of chance with woodfire as oppose to electrical kiln firings. 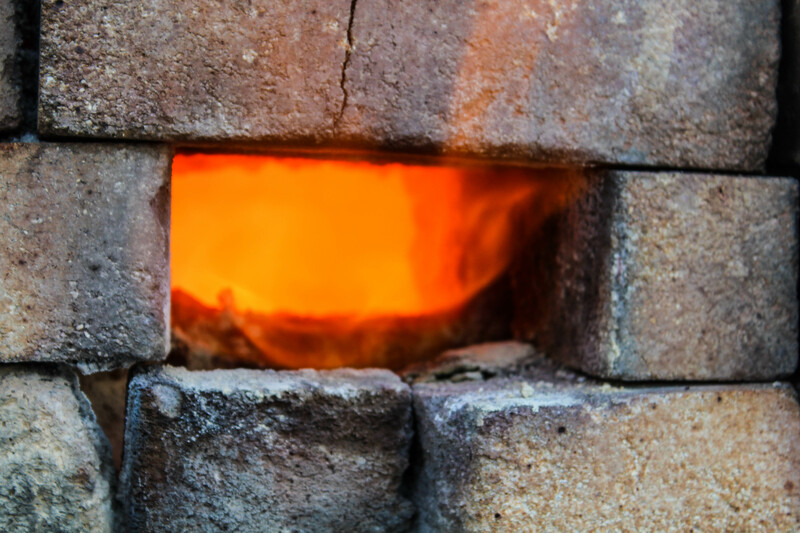 Once cannot be sure where the work will be singed by the flames, and can only speculate how location in the kiln will impact how the incandescence will incinerate the material. 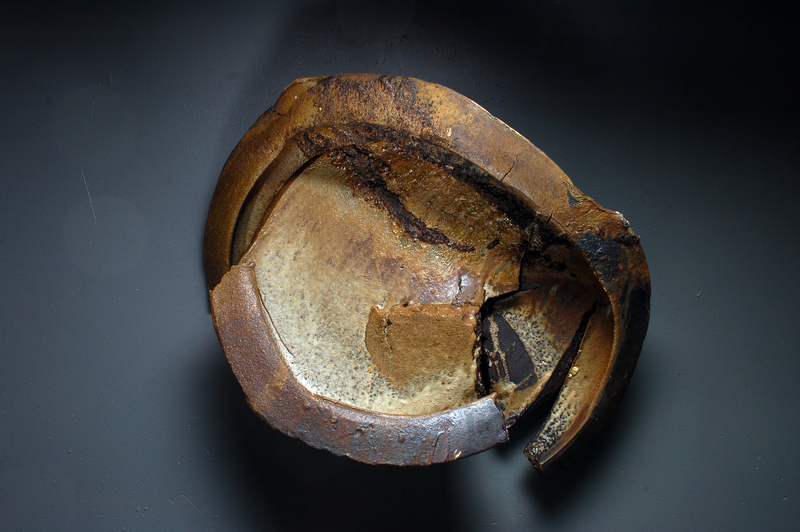 the surface is often rough, but ripe with texture and nuances only available to the keen viewer that takes time investigating the work in the proper light. 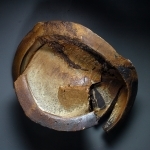 Woodfiring is a process in which the artists surrenders much of their control to the blaze that they in turn feed and stoke, sometimes heartbroken, sometimes elated by the results. 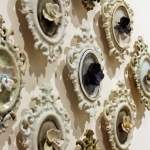 For more information on this exhibition, or on the Helen E. Copeland Gallery and Waller- Yoblonsky Gallery in general, please visit https://hecgallery.com or follow us on Facebook under the Helen E. Copeland Gallery and the Waller-Yoblonsky Gallery. The Helen E. Copeland Gallery is located at 213 Haynes Hall on the second floor of Haynes Hall, across from the Aasheim Gate off of 11th, with the Ski Swing out front. Please note that the parking passes are required for parking during the business day (6AM - 6PM). 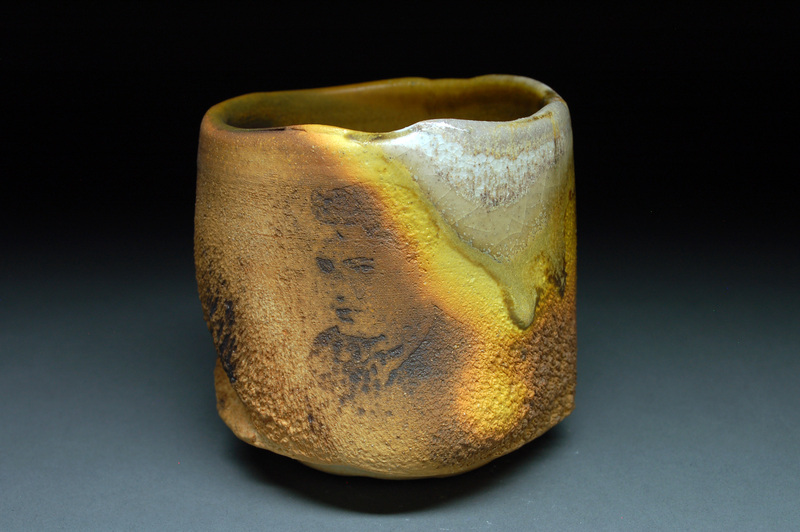 Gallery Hours: Monday - Friday, 9AM - 5PM/Closed on weekends.